Have you ever wanted to crawl inside a warm, freshly-baked loaf of bread and go to sleep? 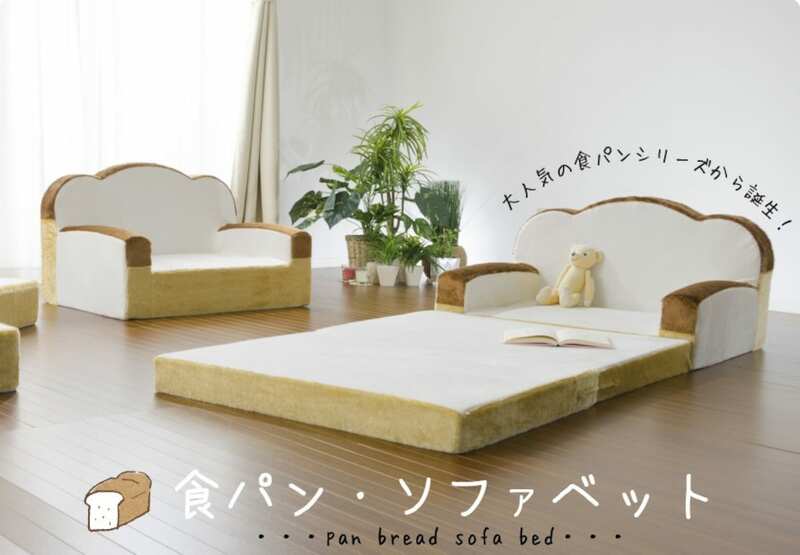 In what is perhaps the greatest thing since sliced bread, Japanese sofa and chair manufacturer Cellutane produces a line of bread-inspired beds that practically guarantee sweet dreams for anyone with a profound passion for pan. 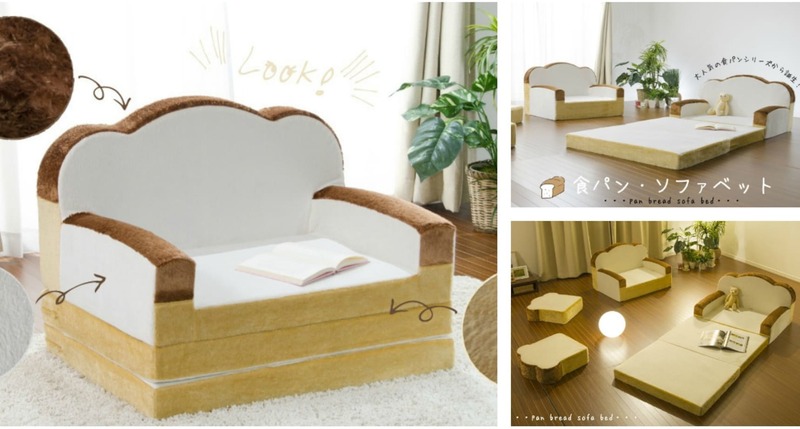 Cellutane's pan bread sofa bed (as it’s called) is handmade in Japan, with an emphasis on comfort and quality. The bready softness comes from its memory foam, which is finished in 3 different colors to achieve the look of white bread. However, when unfolded as a bed it’s 167 centimeters long, so anyone over 5 feet 4 inches is going to have their legs hanging over the edge! It’s available on Rakuten for ¥15,800 (about US$145). Read the full story from our friends at Spoon & Tamago via the link below. Introducing the Ultimate Gaming Chair!